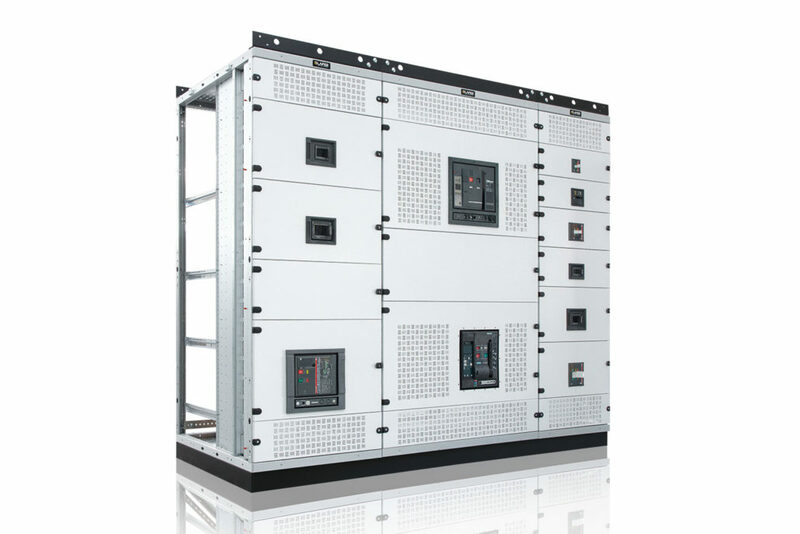 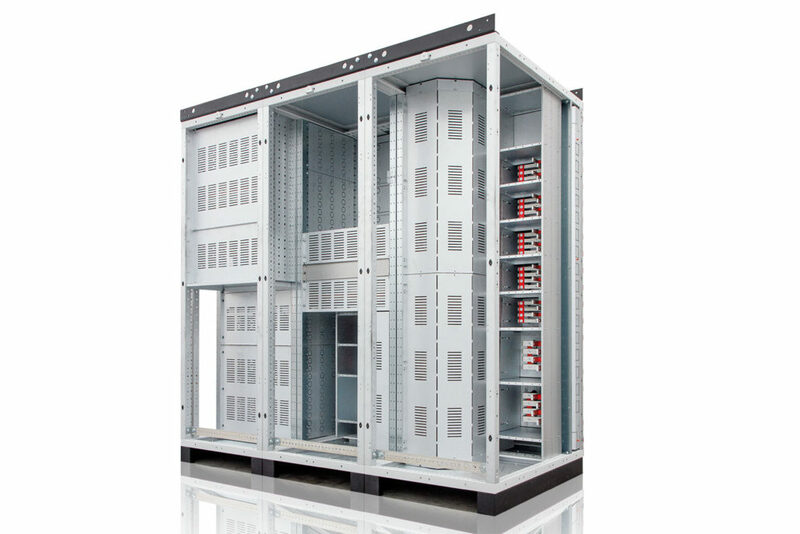 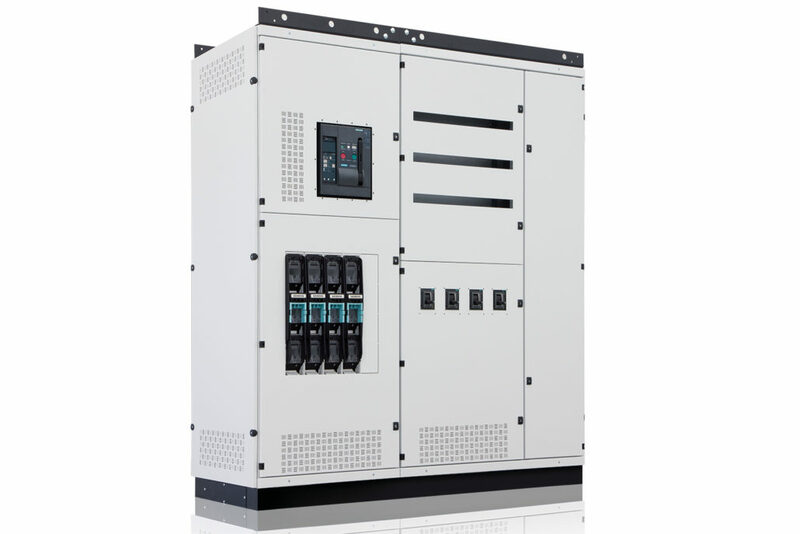 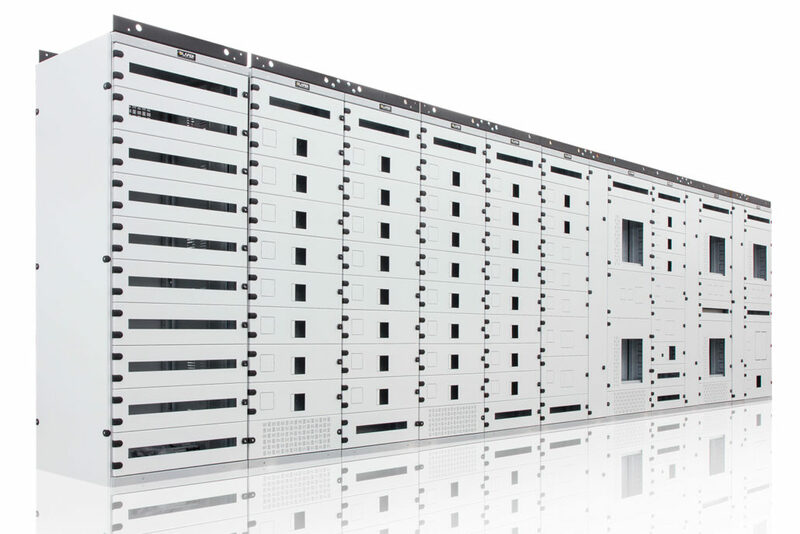 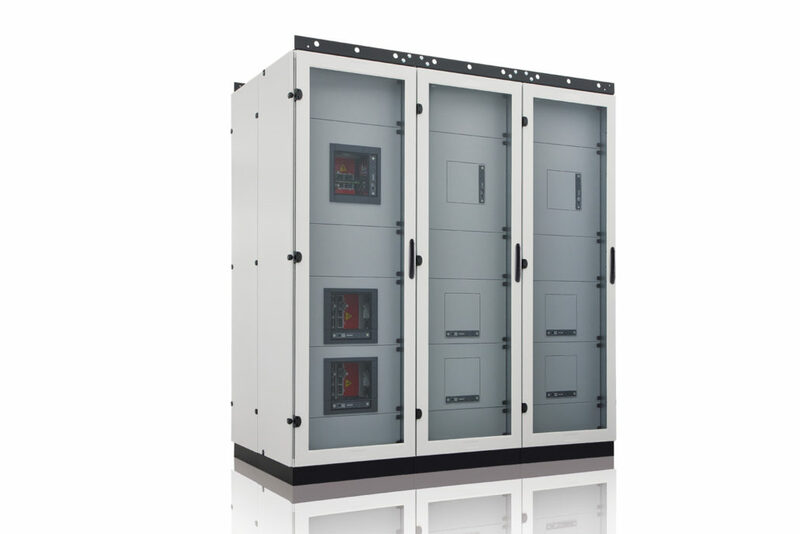 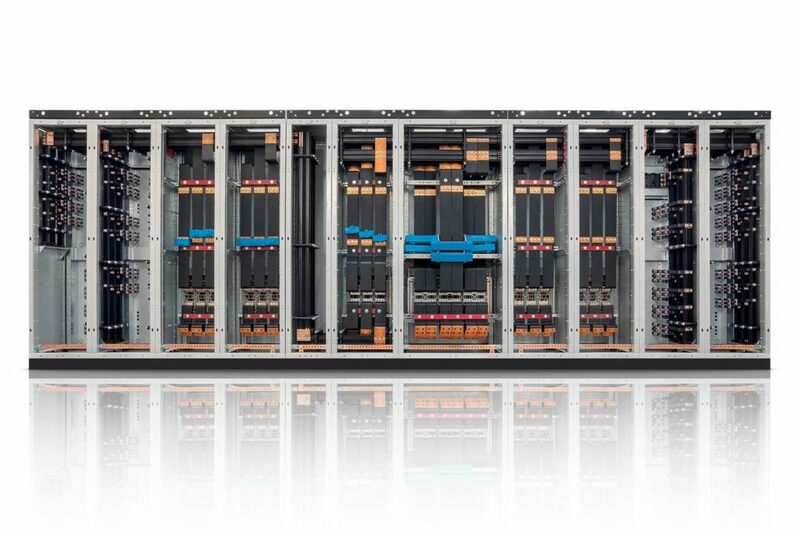 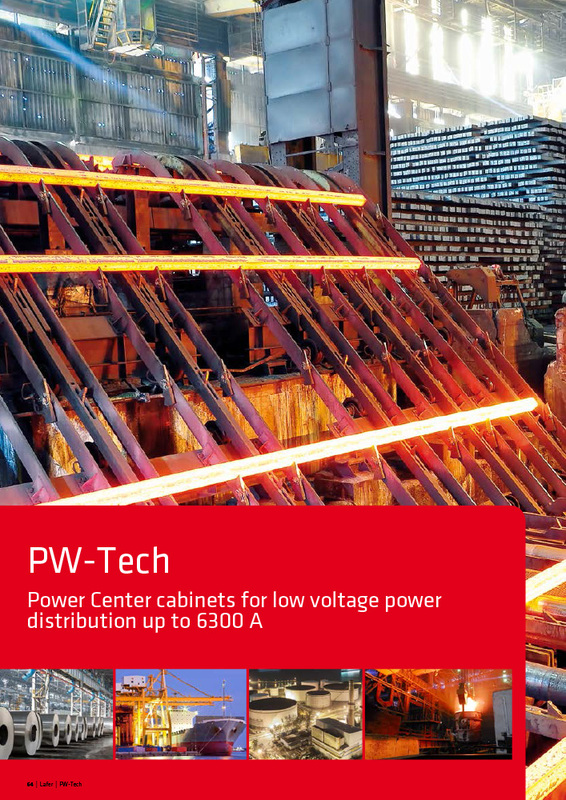 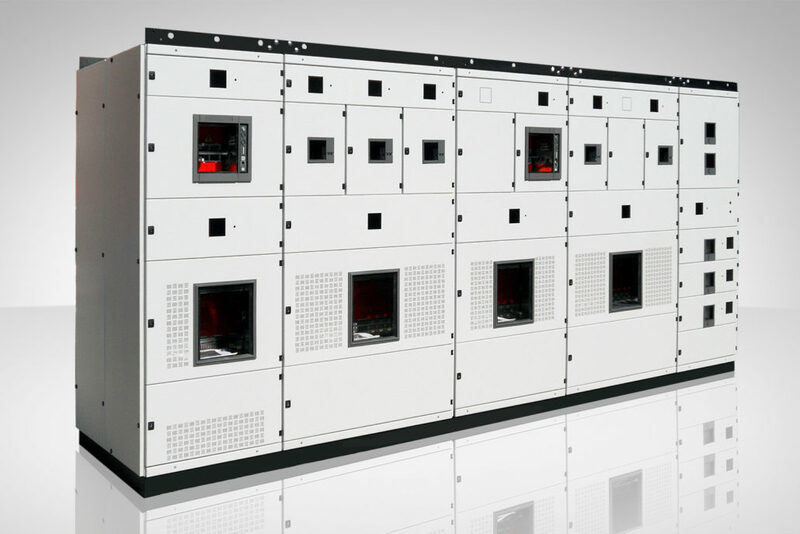 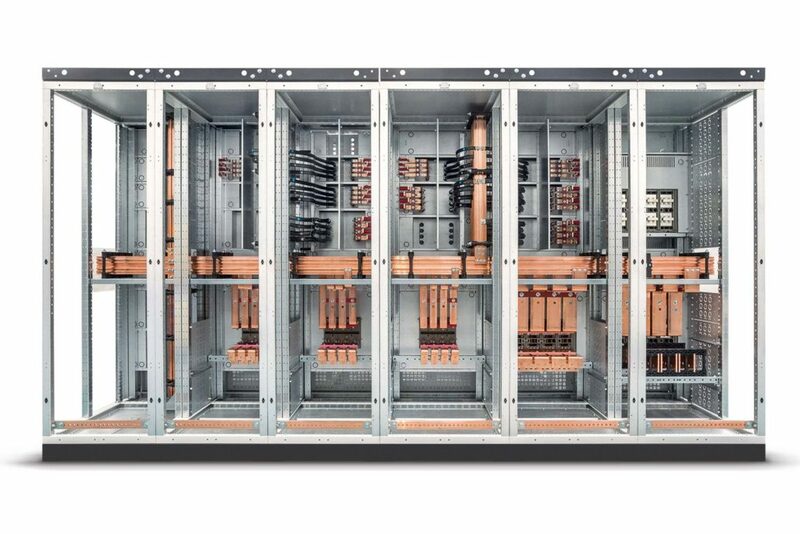 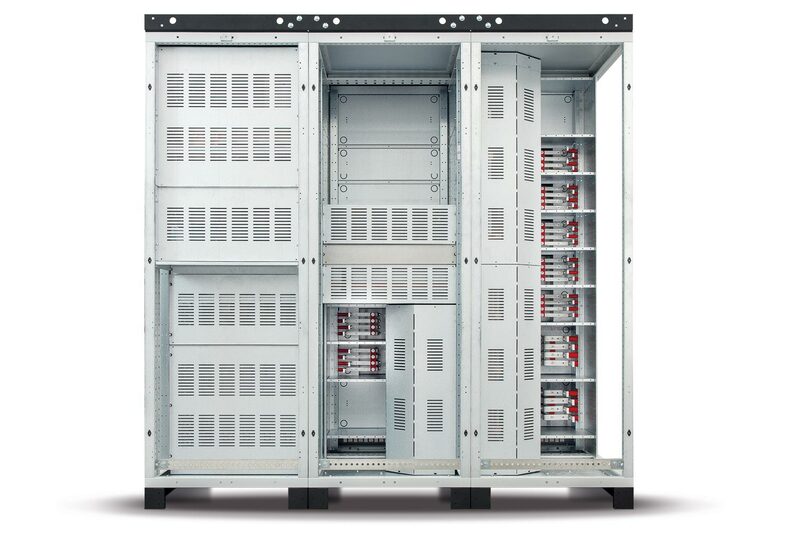 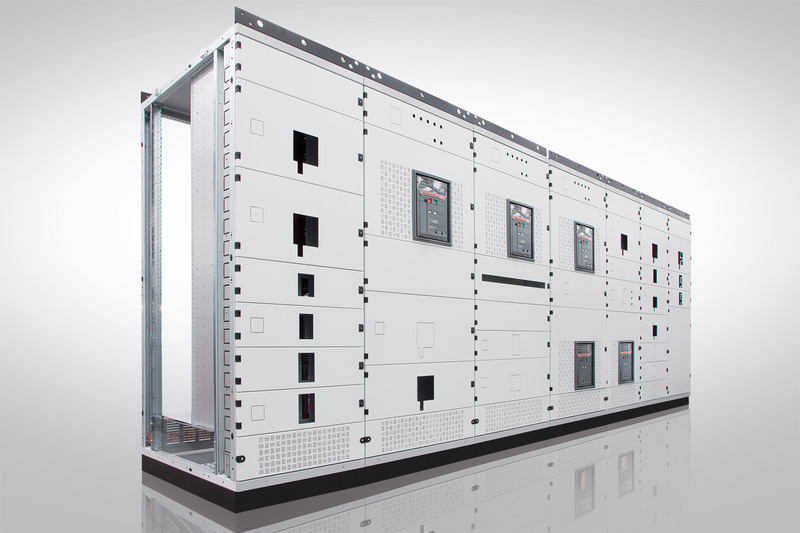 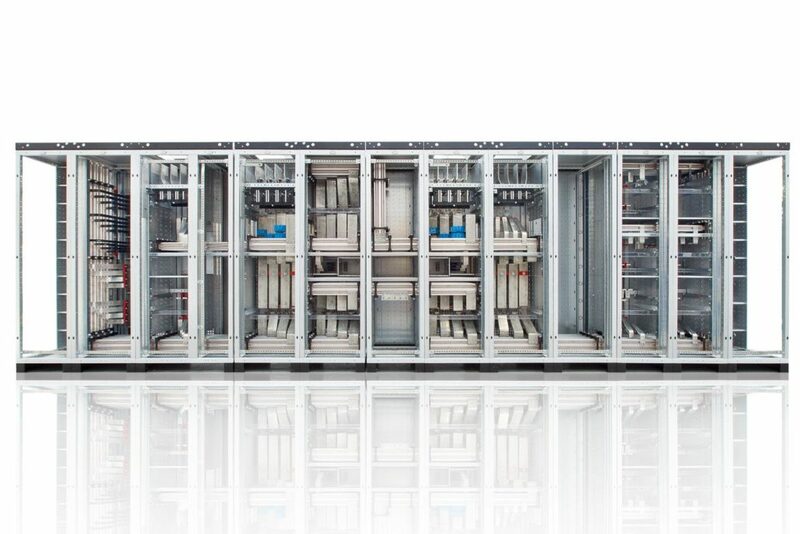 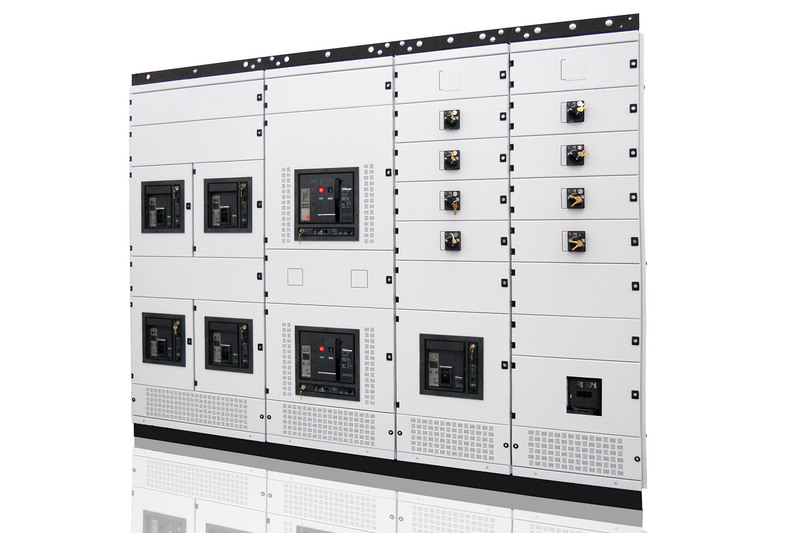 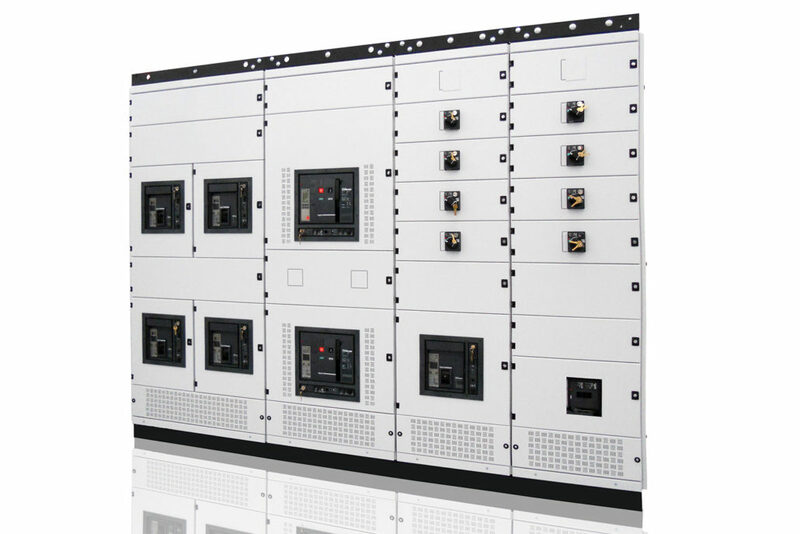 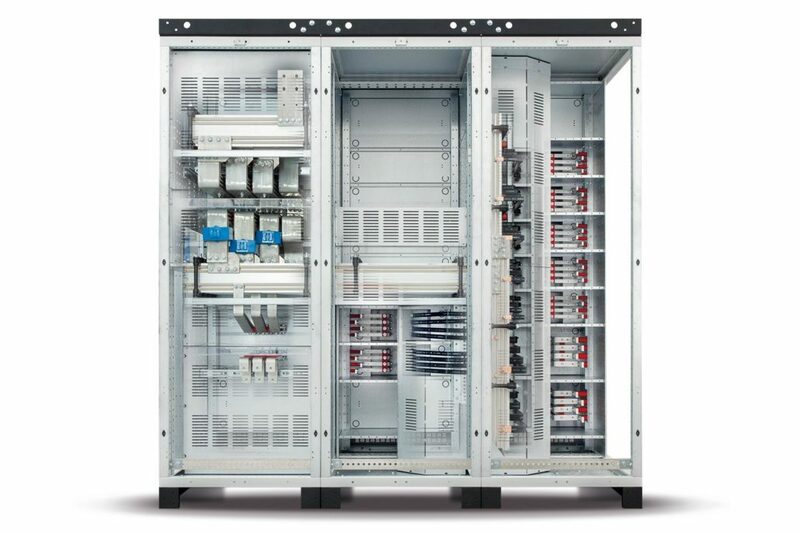 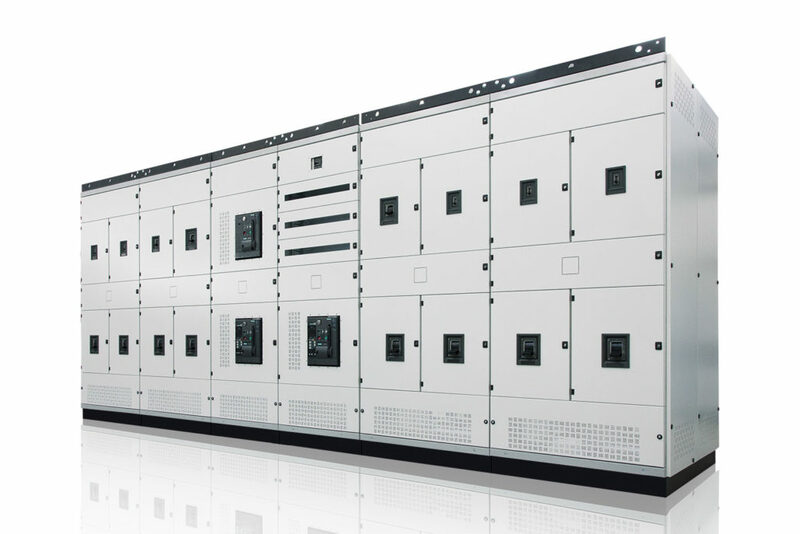 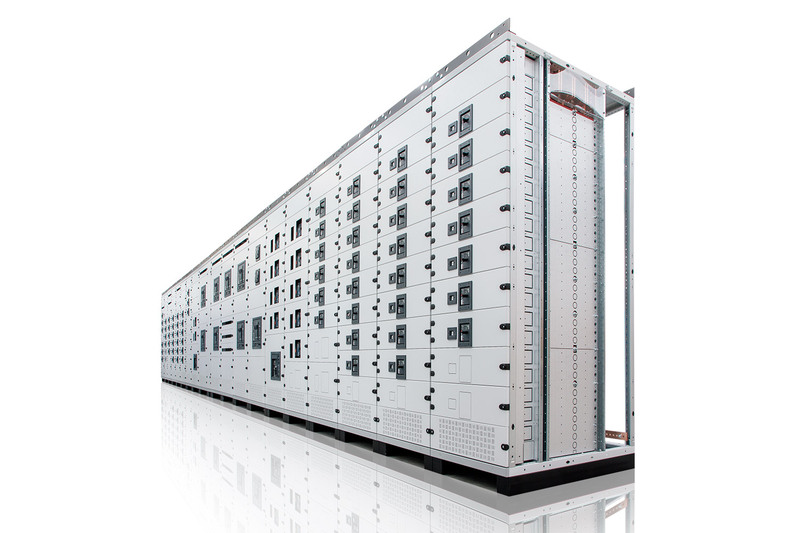 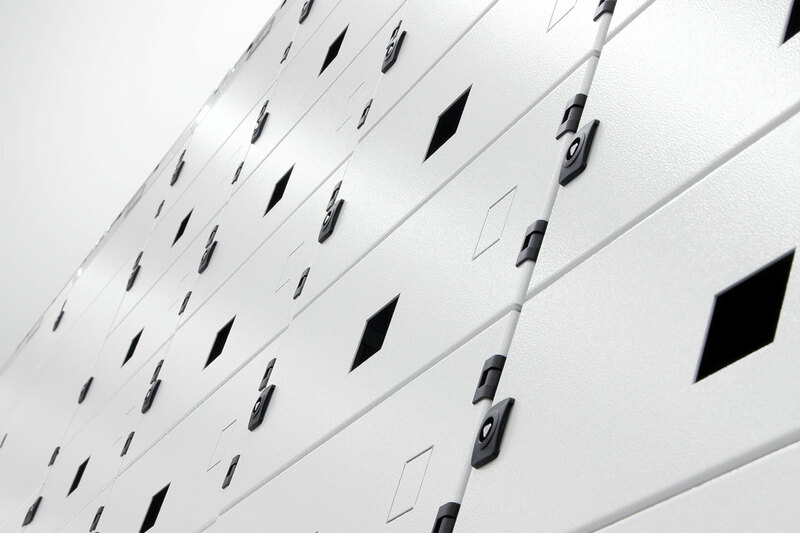 Power Center cabinets for low voltage primary distribution up to 6300 A (IP30 – IP55, from FORM 1 up to FORM 4). 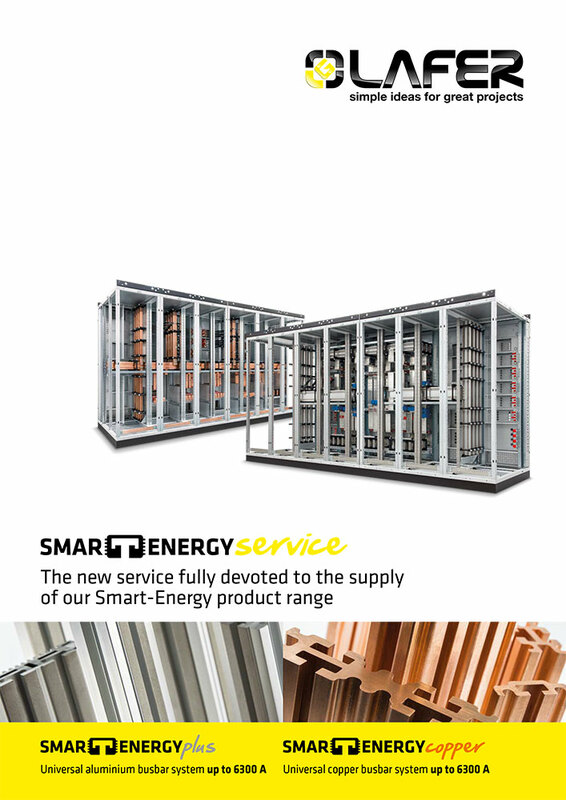 Specifically conceived for energy distribution. 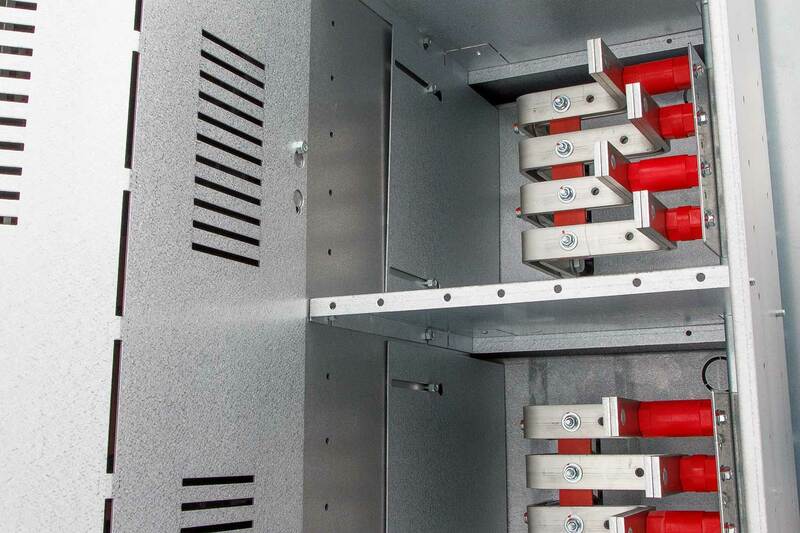 They are suitable for any typology of wiring, accessibility and segregation form. 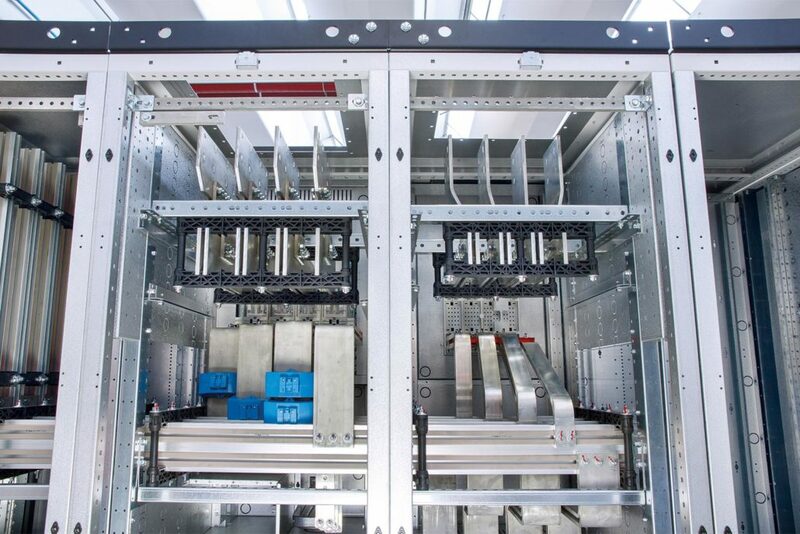 Assembled structure made of sheet with a thickness of 20/10 mm. 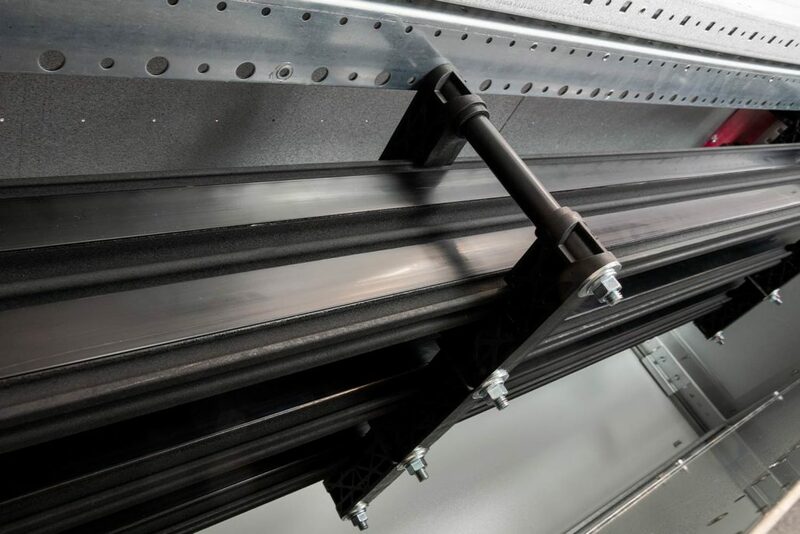 Plinth with reinforced flanges ( thickness 20/10 mm) for handling on rollers. 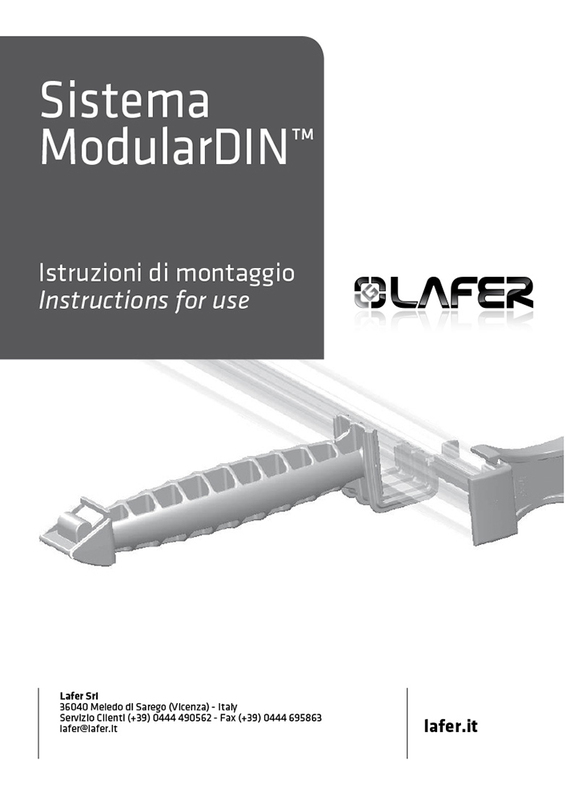 Possibility of lateral coupling with other Lafer enclosures (MC-Cub, ME-Cub and Automation). 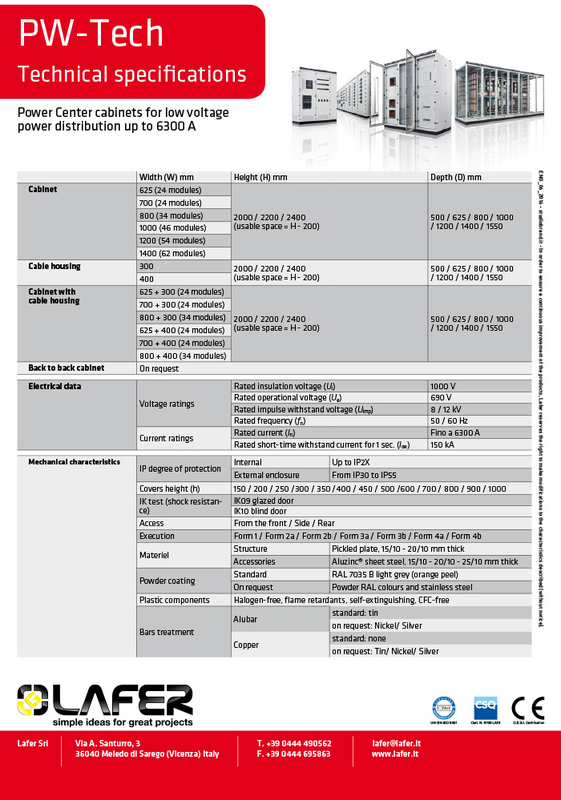 Installation of devices of all manufacturers (ABB, Schneider, Siemens, etc.). 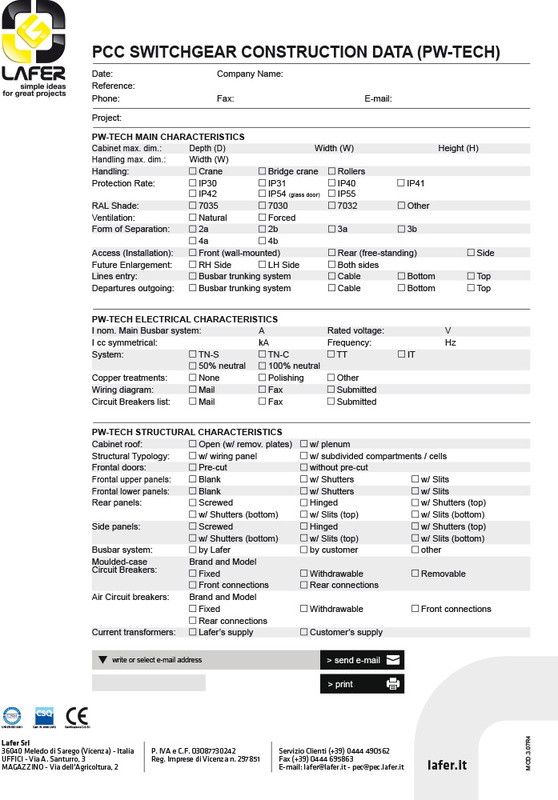 Stainless steel cabinet on request. 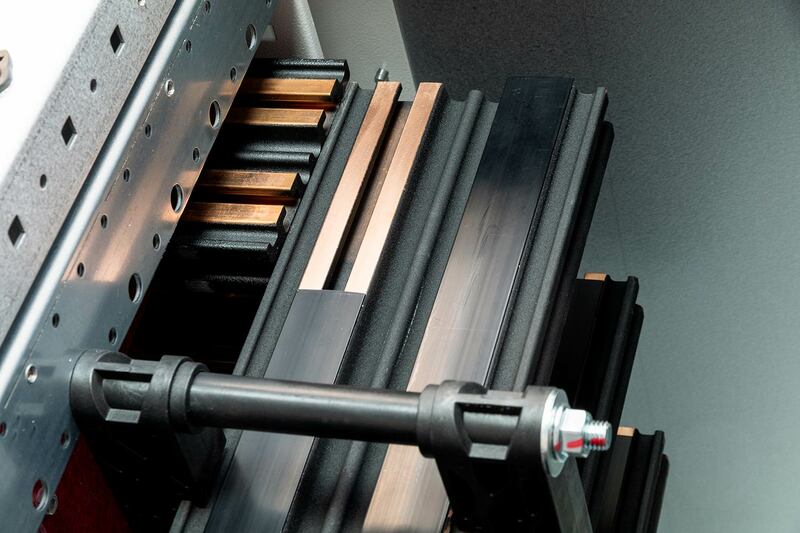 Internal finishing accessories for any type of exigence. 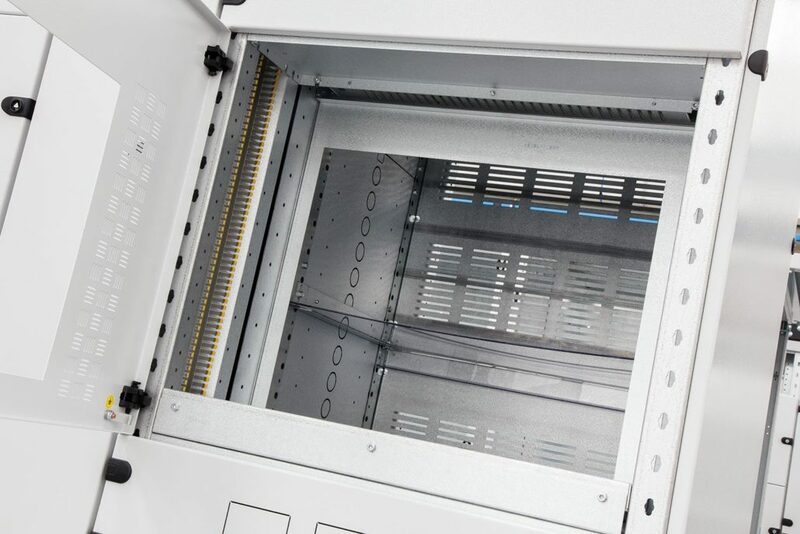 Cabinet with sections up to form 4B. 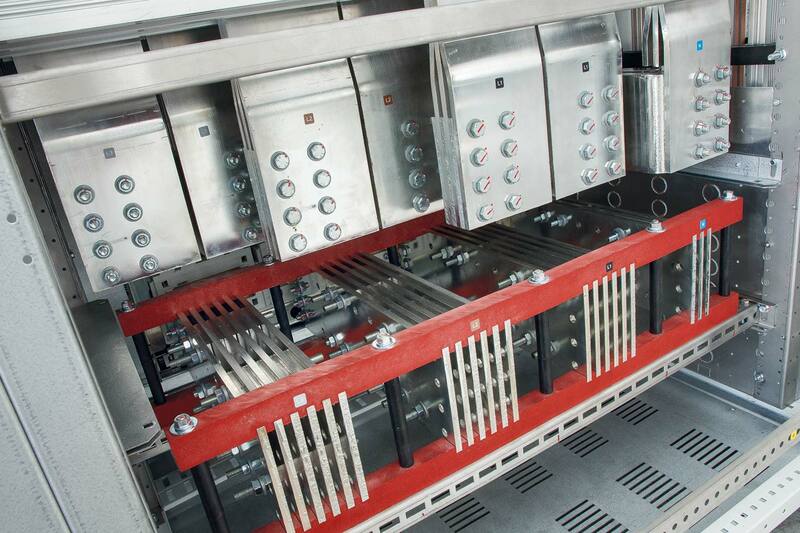 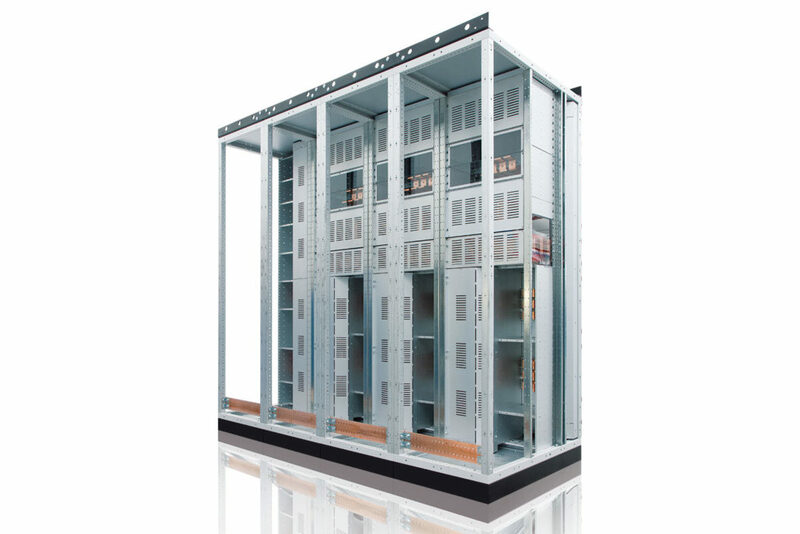 Vertical and horizontal busbar system placed at the back. 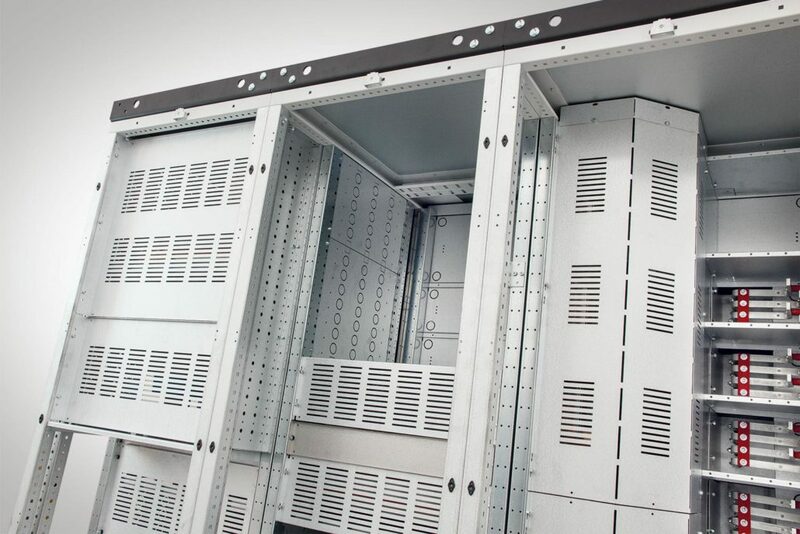 Cabinet with sections up to 4A form. 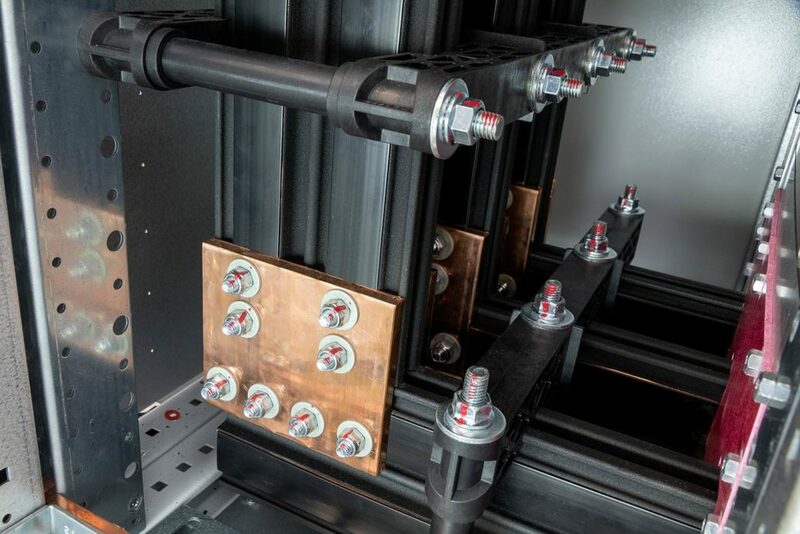 Vertical busbar system placed on the side and horizontal busbar system placed on the top. 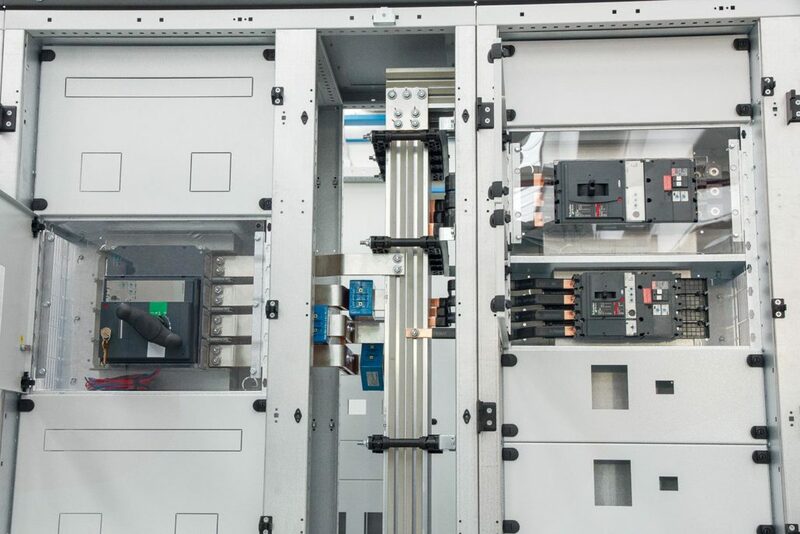 Drilled door and circuit breaker support arrangement. 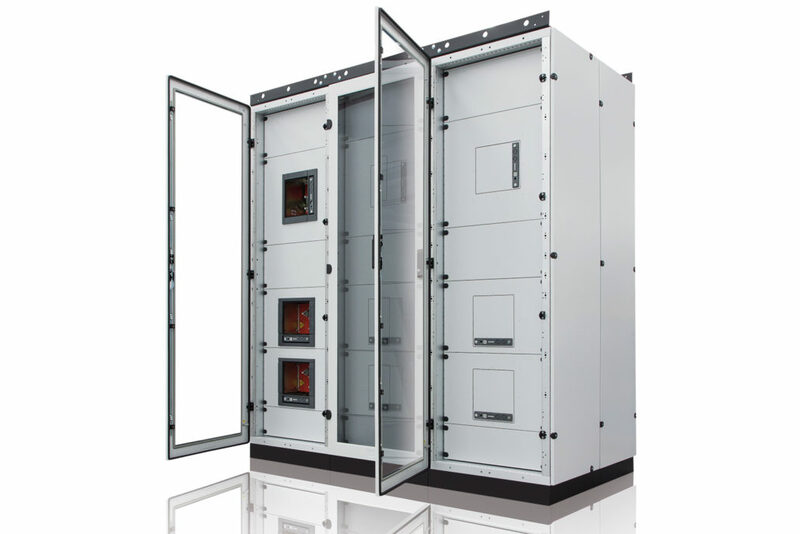 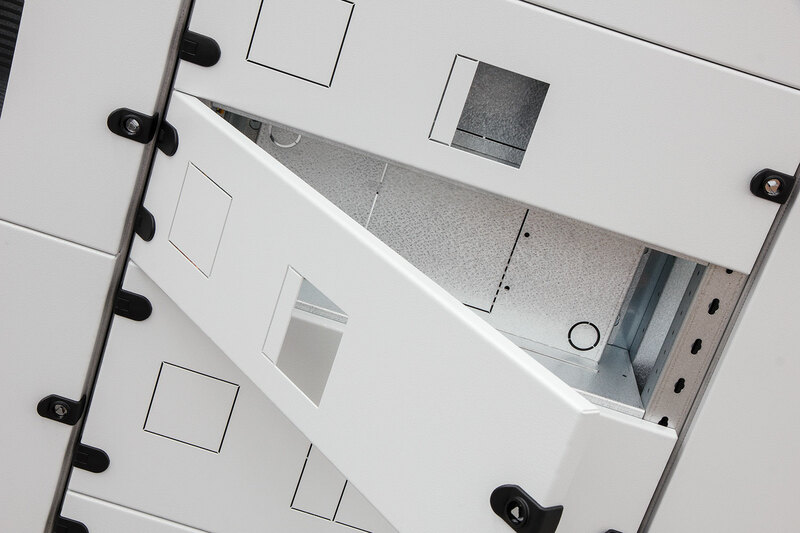 Both the enclosure and busbars are available from form 1 up to form 4 with back or frontal accessibility. Pw-Tech enclosures can be laterally combined with those of Automation, MC-Cub and ME-Cub series. 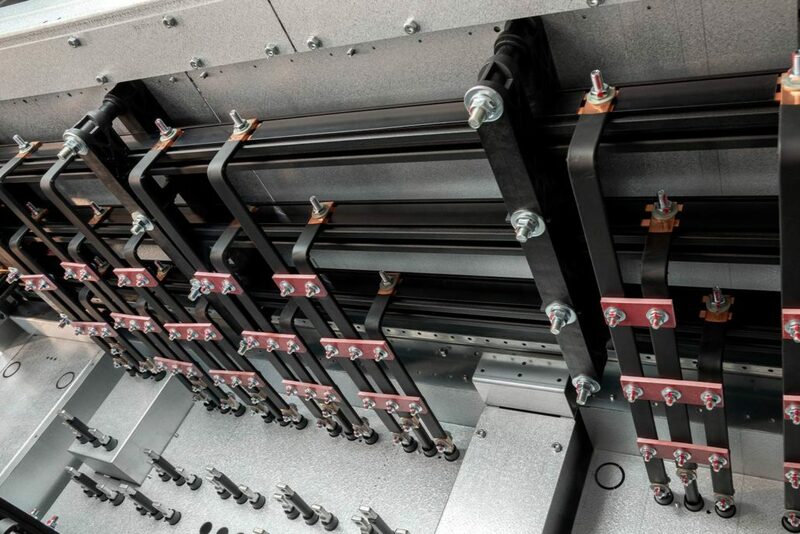 Plastic cable duct already prepared for vertical cable passage. 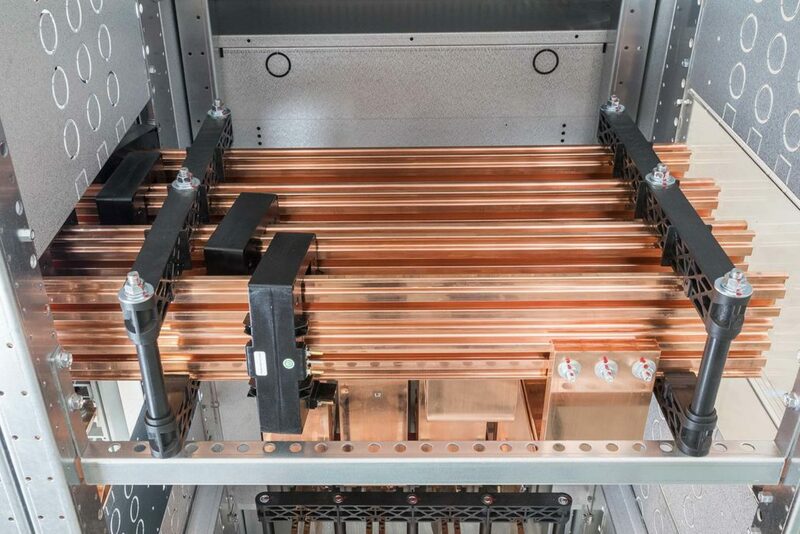 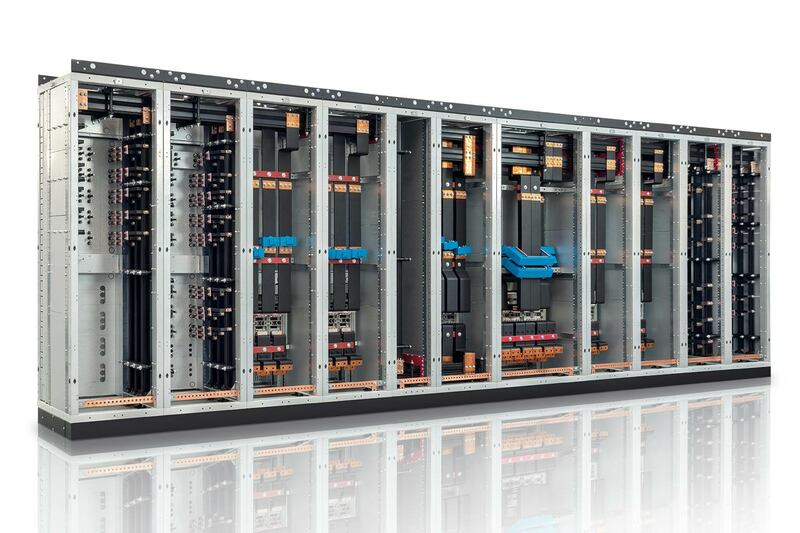 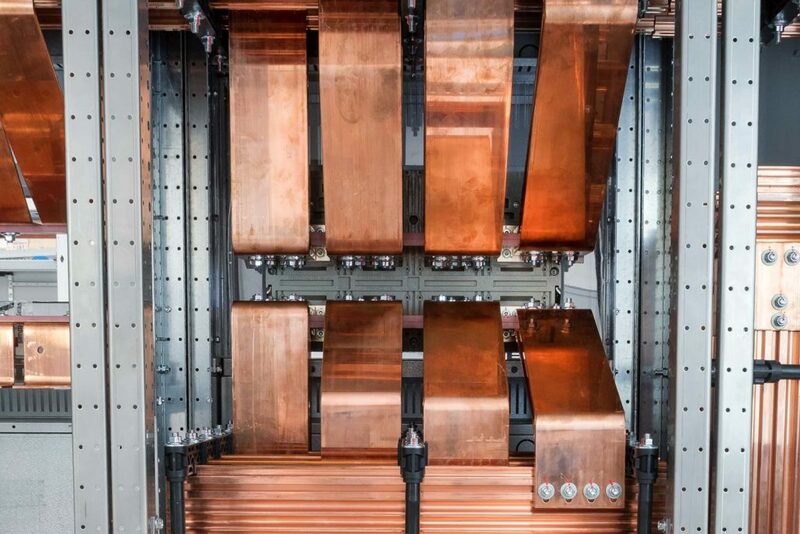 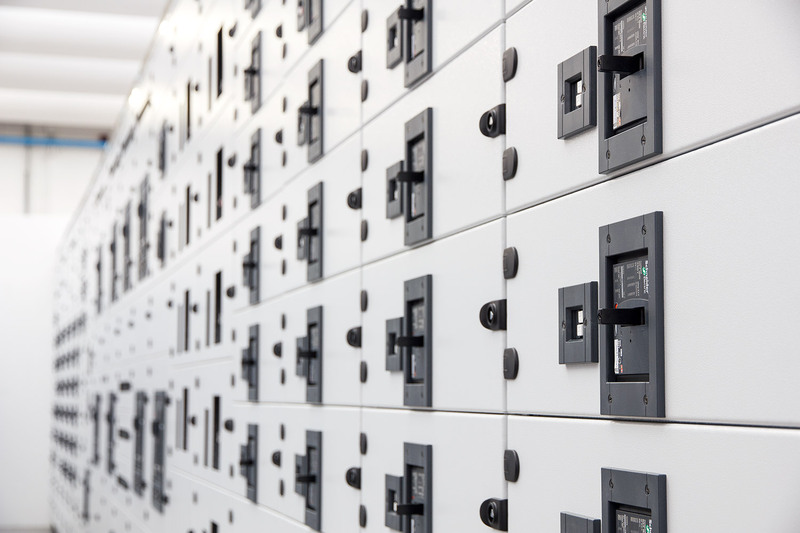 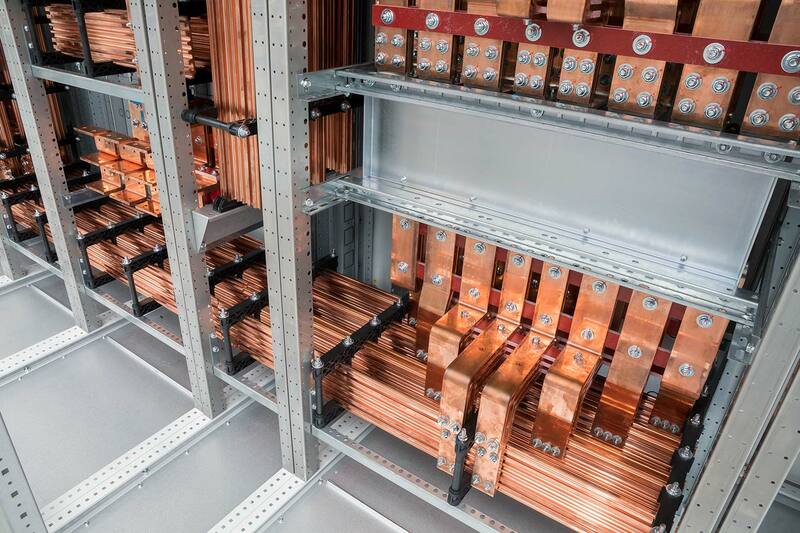 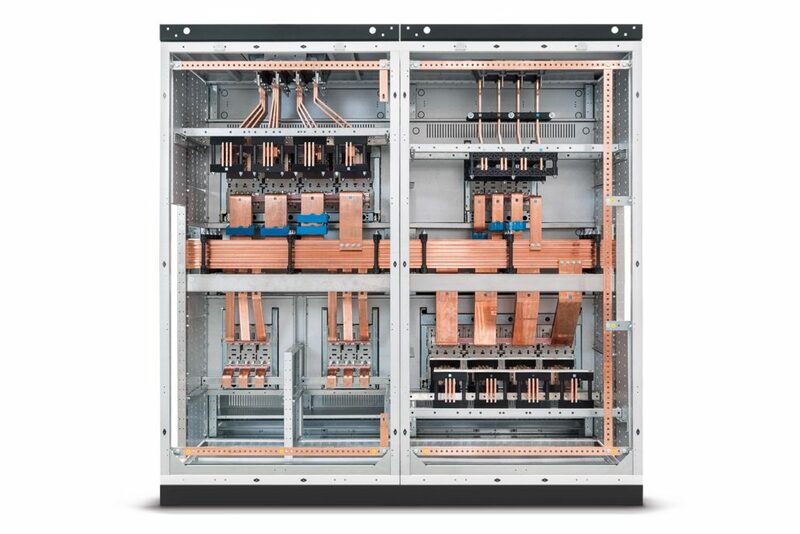 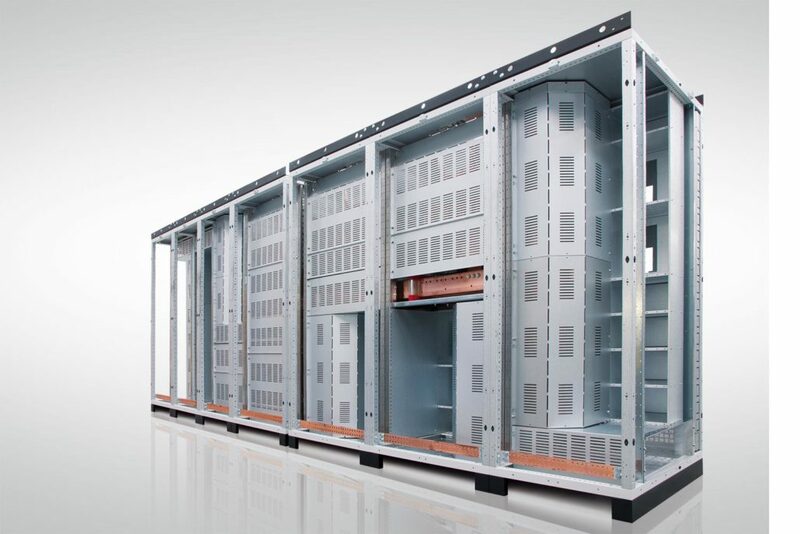 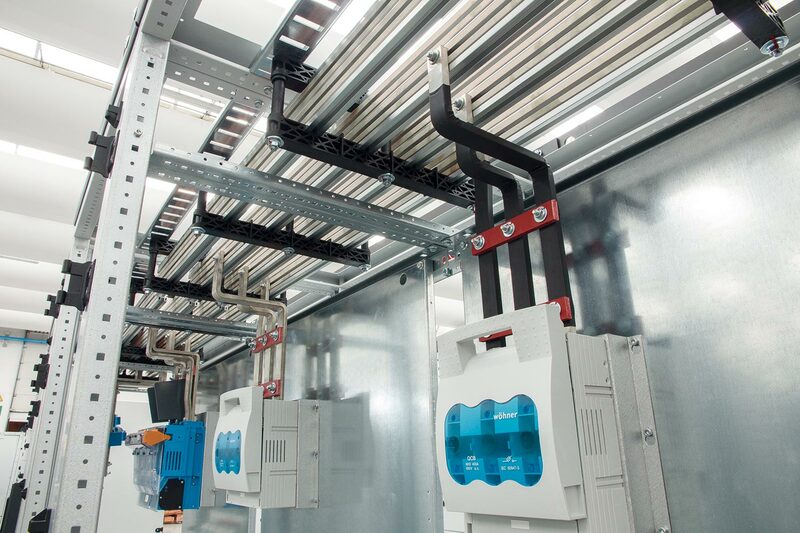 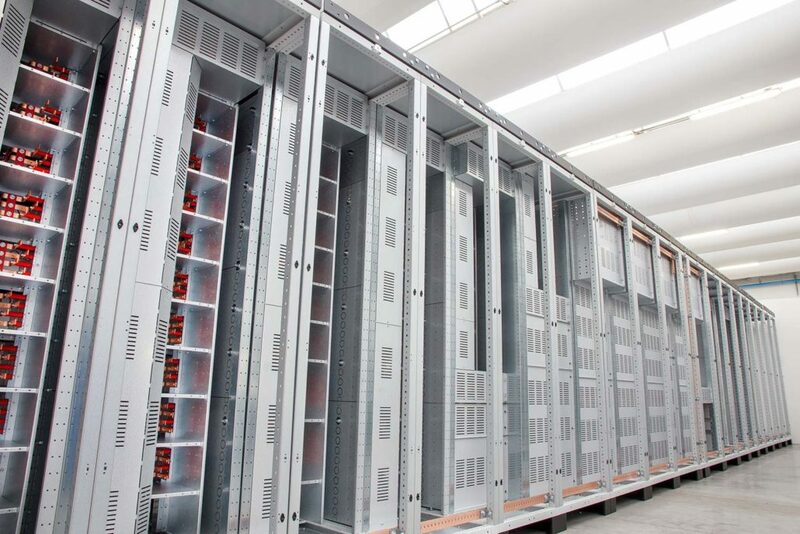 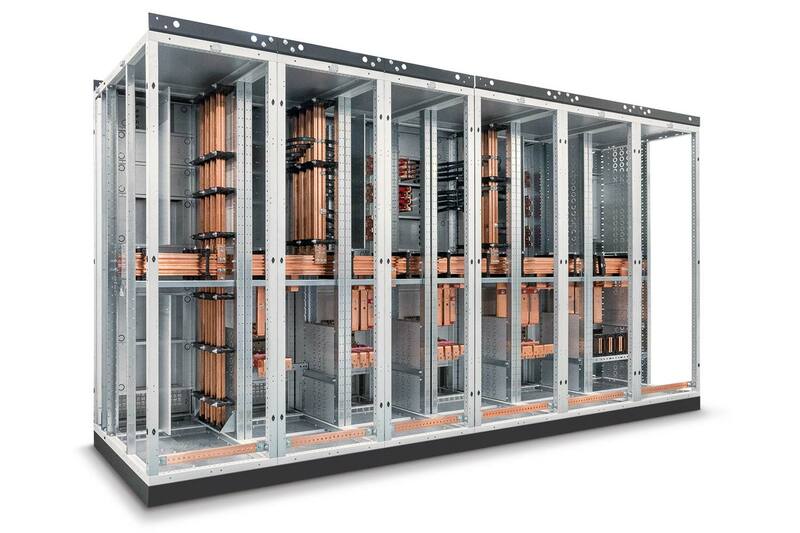 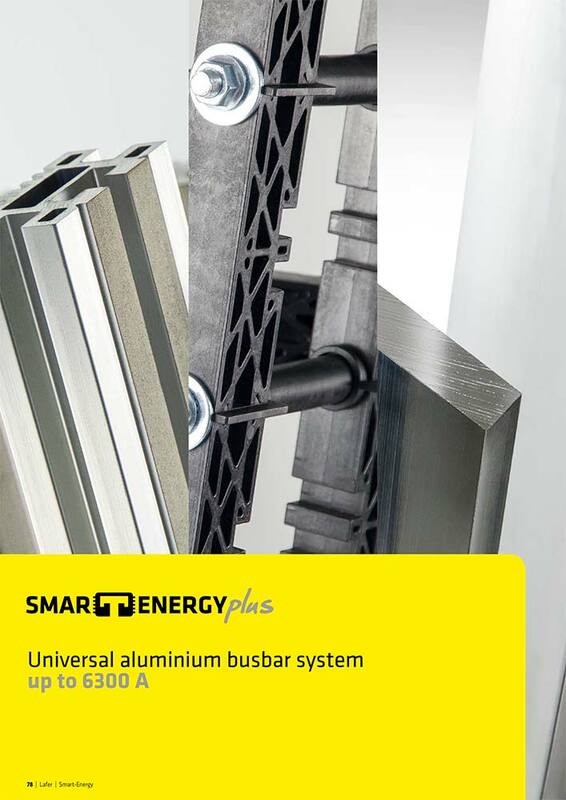 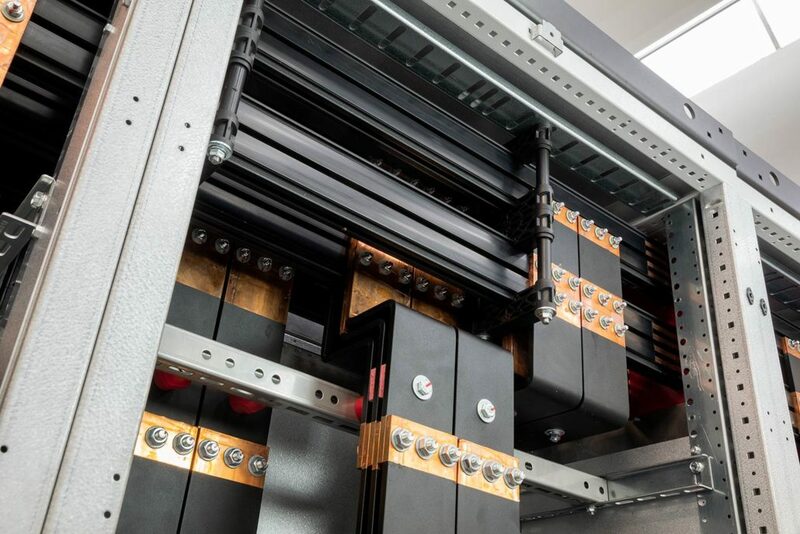 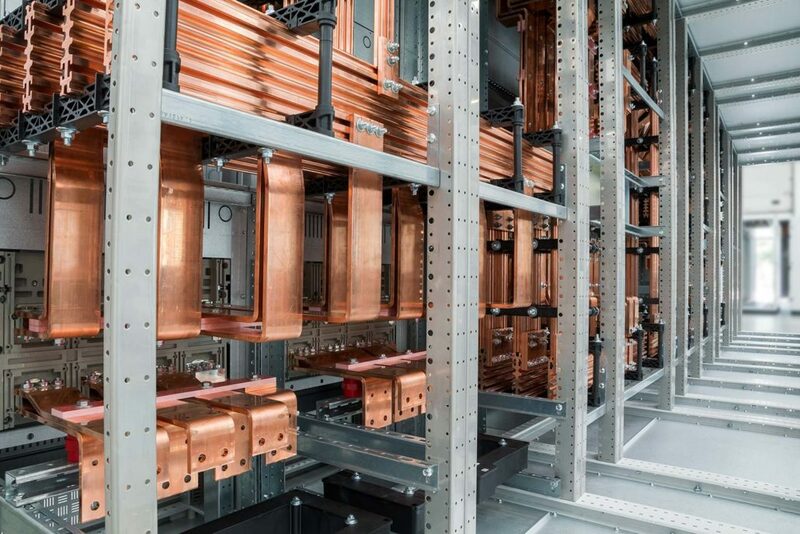 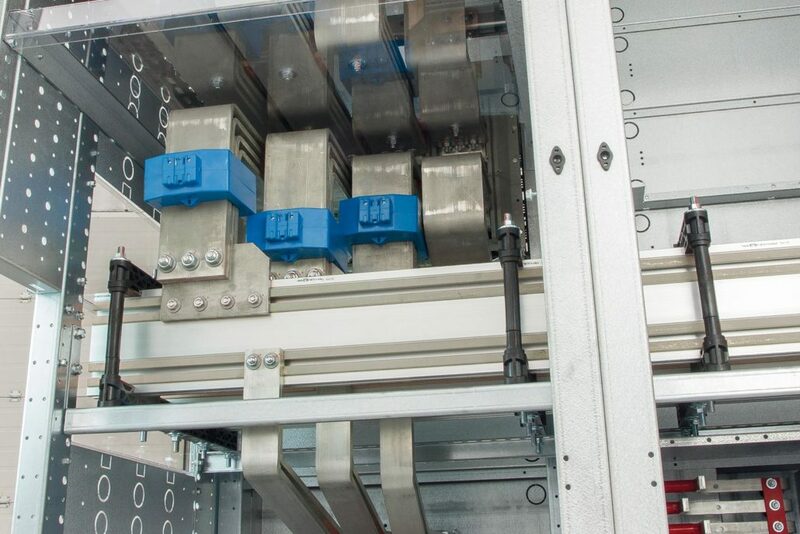 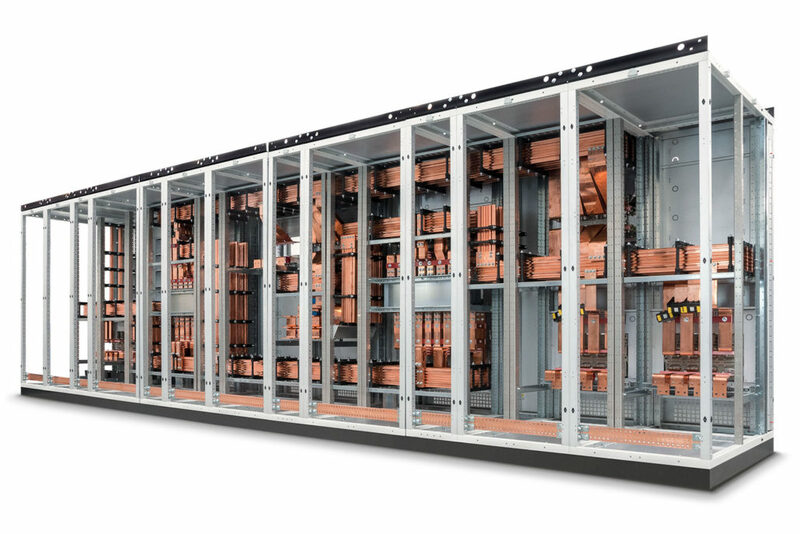 Busbar systems certified by accredited bodies ( IPH Berlin – CESI Milan ) for all circuit breakers available on the market. 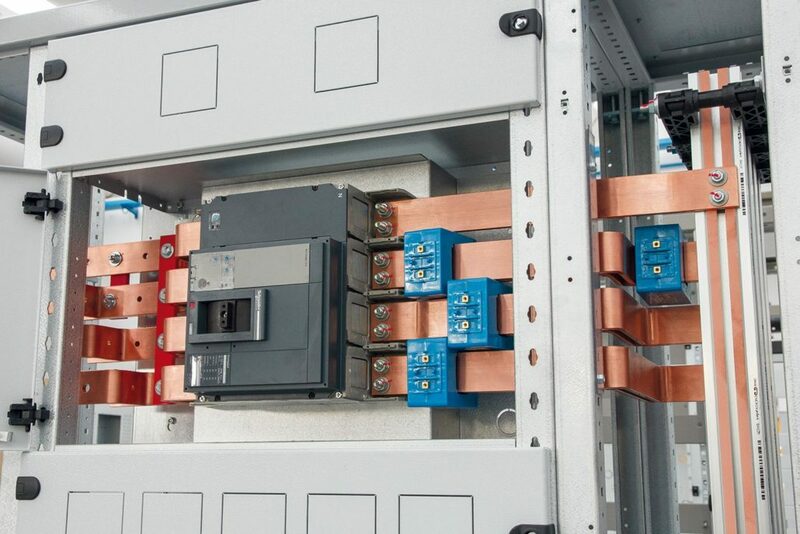 Copper or aluminium circuit breakers connections (Circuit breakers amperage from 160 A to 6300 A, material to be supplied by the customer). 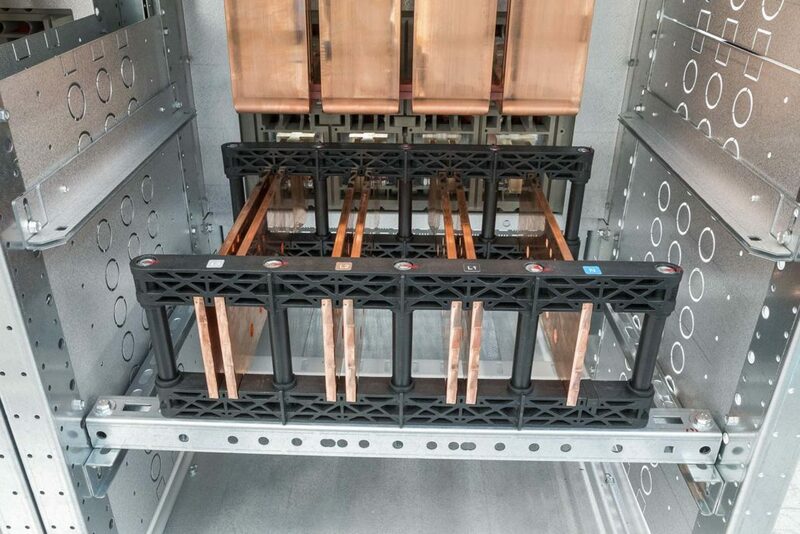 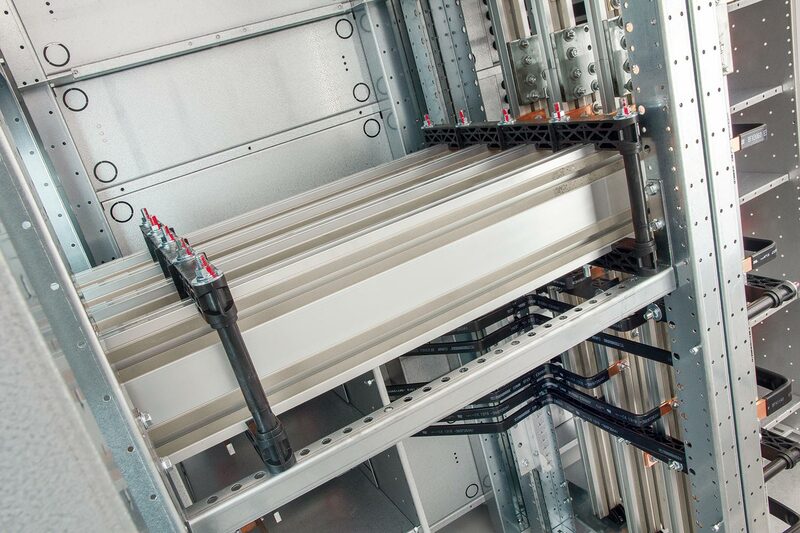 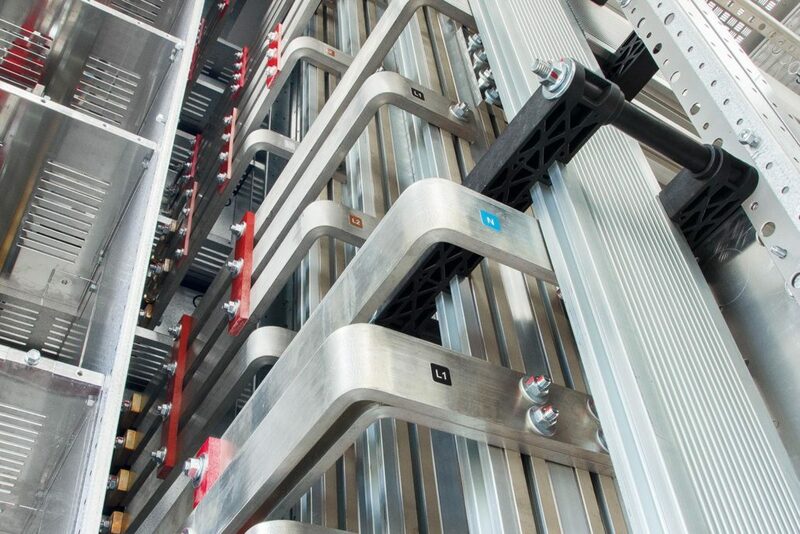 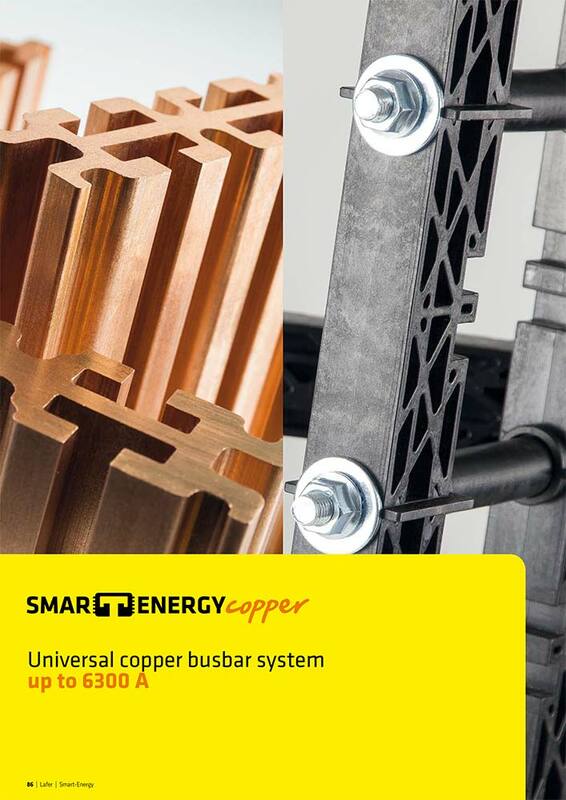 Busbars connection (material to be supplied by the customer).